Buying your first home is an exciting process – but it can also be incredibly daunting, least of which starting conversations with lenders about getting loan approval. The good news is there are steps you can take to make yourself more financially appealing to a lender. The house-hunting process is a time to take stock of your finances and you really want to view it through the lens of a lender as best you can. Take a step back, would you lend to you? Canstar takes a look at how you can increase the likelihood of mortgage approval, as well as the information lenders will expect to see from first home buyers. Not only will a written budget help you stay on track with your finances, but it is also a piece of the puzzle in helping lenders work out whether you’ll be able to afford mortgage repayments. Having a written budget will clearly demonstrate that you are serious and can “stick to a plan”. 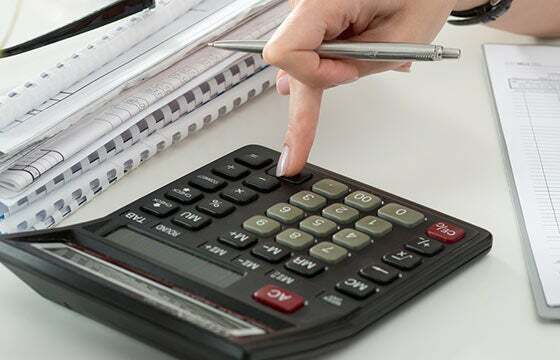 There are plenty of online budget planner calculators to help you. So, download several months’ worth of your bank statements, take a good hard look at them and work out where your money goes – then, start a new, written budget from there! And the good news about budgets is that even financial support providers encourage you to be realistic. Sure, you probably don’t need to highlight to banks that you have cappuccino reserves, but budgeting in some “fun money” means you’re more likely to stick to a budget – rather than deviate from it. Now that you have a budget and, no doubt, tweaked a few things, it’s time to start saving on a regular basis. Lenders like to see that you have the discipline needed to make regular savings over a certain time period. A demonstrated savings pattern will hold you in good stead and give you an upper hand in the mortgage approval stakes. It’s easier said than done of course – but it will be a great future-mortgage training exercise. In addition to showing your savings history to improve your chances of getting a home loan, if you shop around for a savings account with a good interest rate, you can save a little extra cash. According to Canstar’s first home buyer’s research, the level of evidence around savings history can vary quite significantly between providers. For example, TSB Bank requires evidence of savings amounting to 10% of the total loan, whereas Kiwibank, Westpac, ANZ and BNZ require evidence of 5% of savings. Evidence requirements also differ around how far back the savings history needs to go. 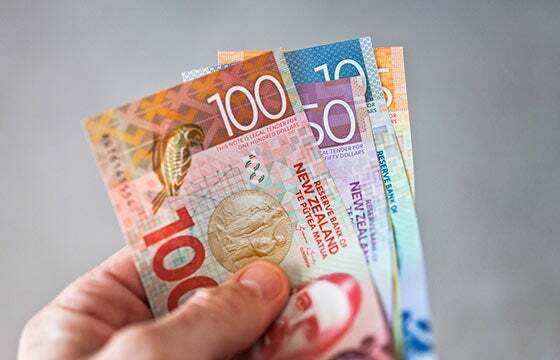 Westpac requires proof of at least six months of saving, whereas Kiwibank, ANZ, TSB and BNZ need at least a three-month record of savings. All providers allow guarantors to provide the deposit, but only five out of the seven lenders on Canstar’s database can assist with a portion of the home loan repayment. Summary of savings evidence requirements, according to the seven providers included in the 2017 First Home Buyers Awards. Have you ever defaulted on a loan, forgotten to pay a bill or had an application for credit declined? It’s not a deal-breaker but it does help to know what information is on your credit history. It’s certainly something that the bank will check, so clean up your credit history now so banks see you in the best shape possible. 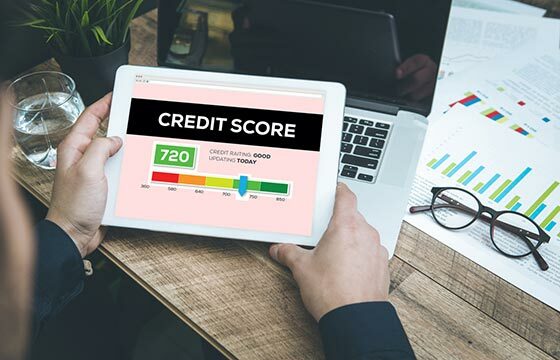 A clean credit rating is another tick in the box in increasing your odds of being approved for a home loan. To find out more, check your credit history. Any personal debt you have will impact the amount the bank will lend you for a home. Pay off car and personal loans as much as possible before applying for a mortgage. And, a word of warning on credit cards, if you owe money on them, it goes without saying to pay off as much as you can before starting any home loan discussions. However, be mindful that the credit card limit may work against you. Say, for instance, you have two cards with a limit of $10,000 on each. Even if you don’t owe a cent on either card, the bank will view that as a possible debt of $20,000 that you may have to repay in the future. So, the provider may not be as willing to lend as much on a home loan if the figures don’t add up on paper. How do you get around this? Close any credit card accounts you don’t need and lower the limit on any others. Now for the obvious step when it comes to improving the chances of getting a home loan – have a healthy deposit to impress the lender with. The more money you can front up with, the less you have to borrow. 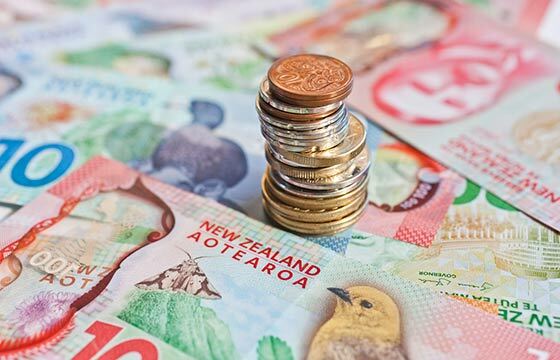 In many cases, first home buyers will need a 20% deposit, following the Reserve Bank of New Zealand’s loan-to-value ratio regulation update in October 2016. Saving for a deposit may feel like a losing battle at times, but don’t get despondent, it’ll be worth it in the end. And when you’re all ready to go with your primed savings history, a deposit and a healthy credit rating make sure you continue the savings streak by doing your home loan homework. In 2017, Canstar researched and rated seven first home buyer lenders, with Kiwibank earning the First Home Buyer award. Even before you meet with banks to discuss home loan agreements, it’s important to keep track of mortgage rates, to help with any negotiations should it come time to do so.